P.S. 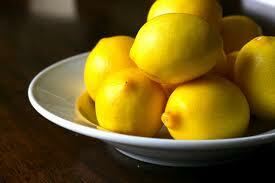 The best way to keep lemons optimally fresh is in the refrigerator. However, they will eventually spoil in there too, so before that happens, zest and juice them - and freeze your results. Enjoy!